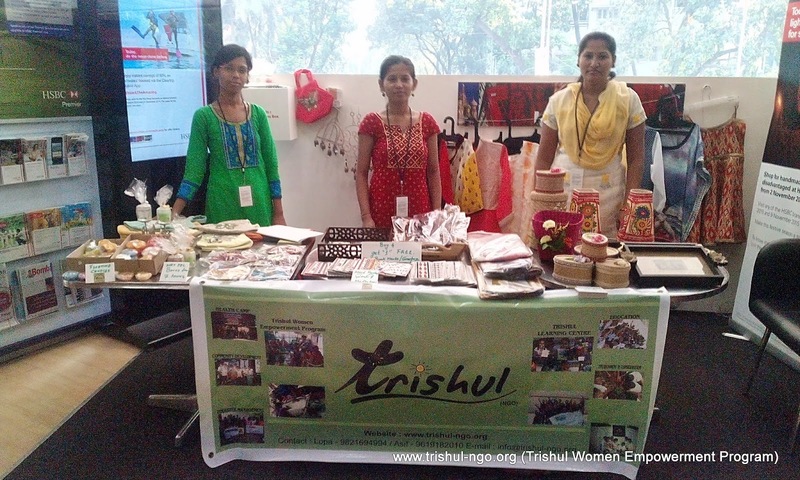 "Trishul Women Empowerment Program" (TWEP) Team, at HSBC Bank (Nov 2nd and 3rd, 2015), Proudly Exhibiting handmade products by TWEP team and Learning Executive Entrepreneurship on the field. 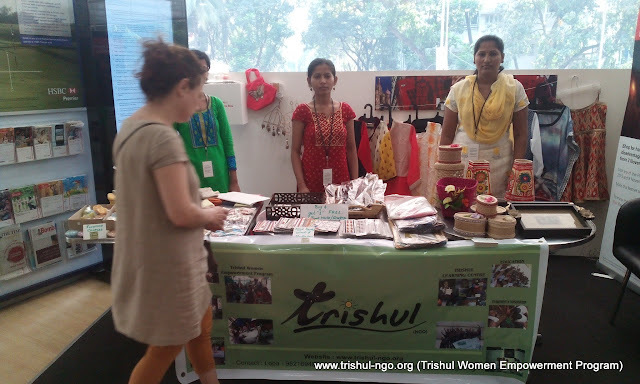 Trishul (NGO). Working over 20 years at the Grass Root Level.